Put these things into practice , Philippians 4 v 8,9. Philippians 1v 3-11 Praying with confident joy. 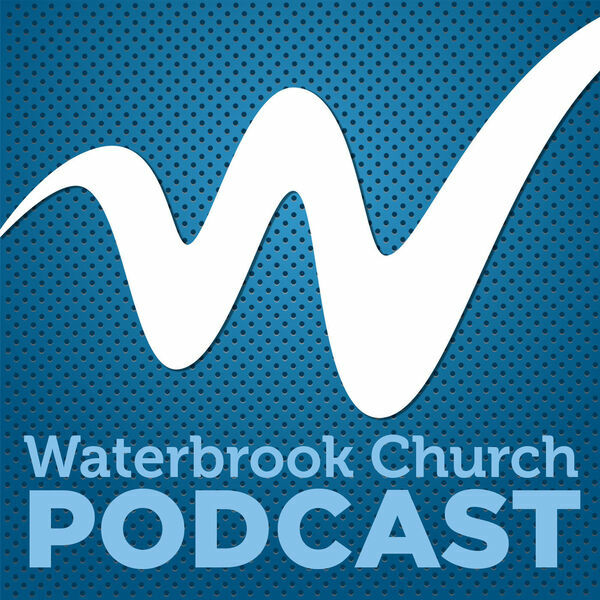 All content © 2019 Waterbrook Church Podcast.